The tournament was covered by a number of streamers. Mek Master, Glaarg, Direwolf2k, and Leeko also streamed. 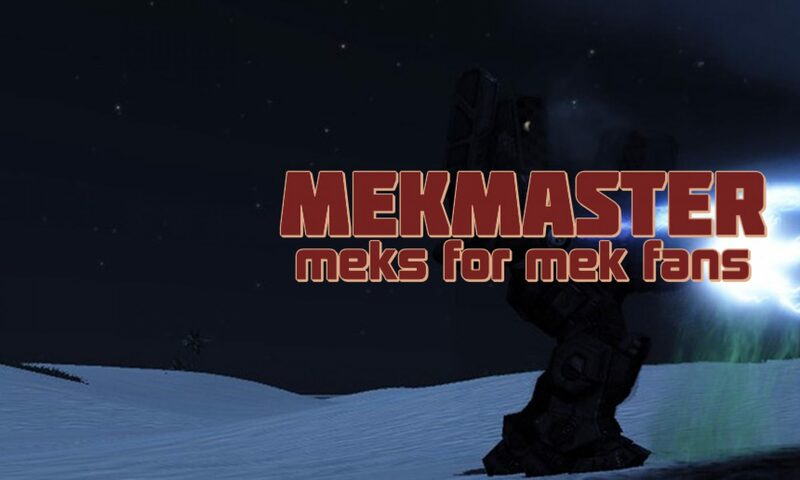 A second camera angle by Mek Master are being uploaded. Please contact duelist if there are missing videos! The upcoming championship on Saturday will be covered with a recap stream on Mekmaster, an announcing team live, and a post game show. This will be in addition to a second camera and other live streams. More to come on the ThreeV3. Stay tuned! 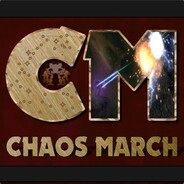 This is a fan made site, in no way associated, connected, or endorsed by Mechwarrior Living Legends or Wandering Samurai.